Orbis is committed to eliminating avoidable blindness in developing countries through hands-on training, public health education and improved access to eye care for those who are most disadvantaged. They work in partnership with institutions in developing nations so that they can provide services to patients in the long-term. 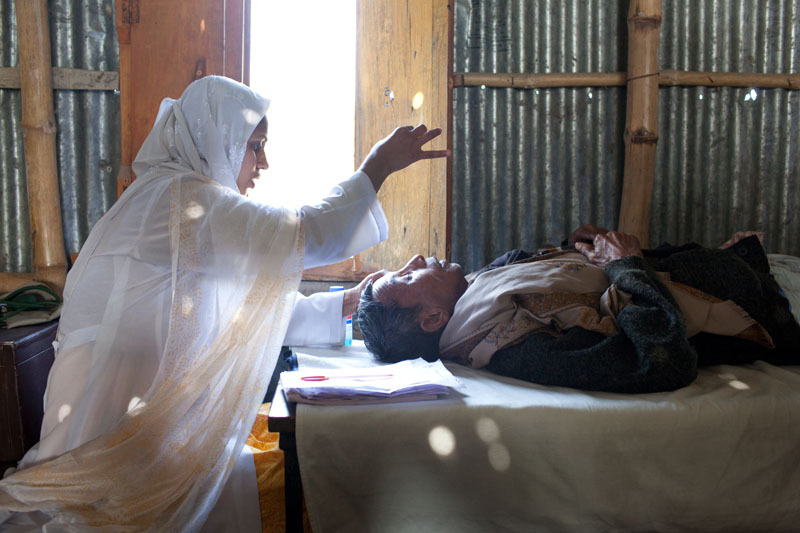 They have worked closely with Islamia Eye Hospital and through this partnership they can now provide ocular care in rural areas such as Jamalpur, Barisal and Naogan through Islamia’s team of doctors and nurses.